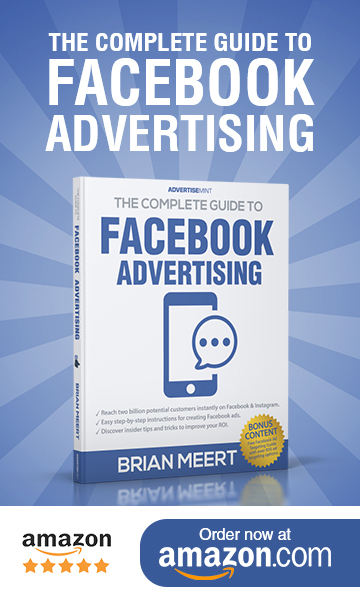 Since Facebook launched Local Awareness ads, there have been quite a few leading advertisers taking advantage of the dynamic creative and delivery features that are unique to this objective. Facebook has tried to meet the needs of their advertisers (as always) by introducing new ad formats that include carousel, video and other store locator functionality for Carousel that is unique to Local Awareness ads. The dynamic creative and delivery features in Local Awareness are available in Power Editor. This enables a streamlined, mass creation experience that lets advertisers with multiple locations build out Facebook campaigns that are locally relevant to each of their business locations. Curious? Here’s what Local Awareness ads have to offer. • Creative that drives offline outcomes: CTAs including Get Directions and Call Now as well as the store locator functionality are designed to drive offline outcomes. Every ad is updated dynamically for the store nearest the person served the ad. • Broad or narrow geographic targeting: Campaigns can be targeted to reach customers within a certain radius of select stores or across an entire region where stores are present. • Efficient ad delivery: With a single ad set, optimization occurs across store locations and the system delivers ads for your location to which someone is currently closest. • Detailed geographic ads insights: We are now offering insights on each location’s ads. 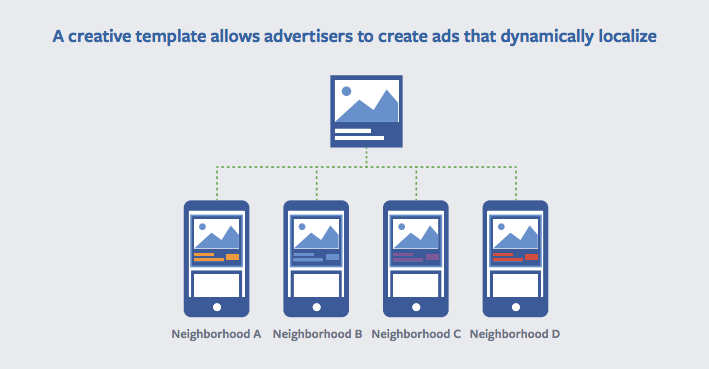 This is the first sub-regional geographic ads reporting capabilities offered by Facebook. As you can probably tell, these functions are best for advertisers that have more than five business locations. You can now maintain locations for your business on Facebook without publishing local Pages. For more information on how to set up Locations, read here.